The holiday season was so busy around here, but we got some time to relax and to dream about what the new year will hold! As another holiday season is in full swing (Valentine’s Day is a big holiday for Boudoir, ya know!) we are having a blast meeting so many beautiful women and helping them create some fun gifts for their sweethearts! I’ve got big dreams for Je-T’adore in 2014 and I hope you all can be a part of it! 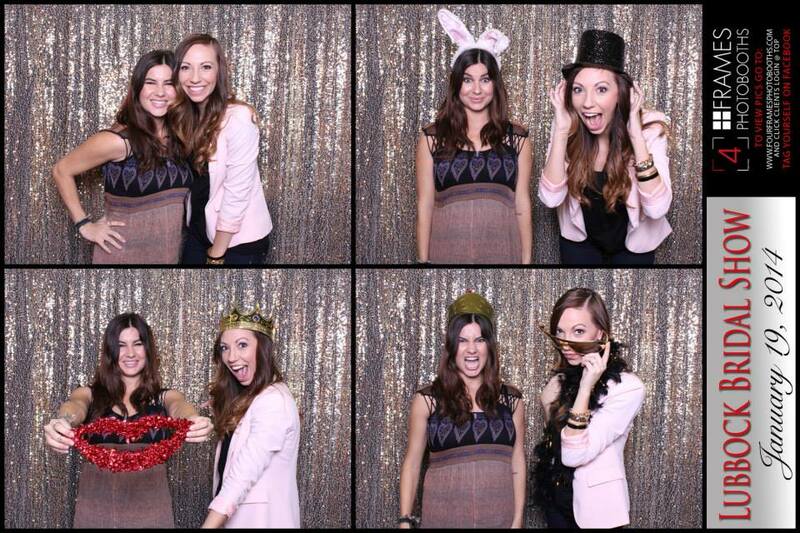 That’s me (Casey) (Pink jacket) & Jalie (the best hair and makeup artist ever)(bunny ears) at the bridal show yesterday! Again it was so much fun to meet so many gorgeous brides and talk to you all about boudoir for your grooms-to-be! I’ve got lots of posts coming this year! So be on the lookout! But for now, Happy New Year from the Je-T’adore Beauty & Boudoir team!